POMMARD, FRANCE, January 2019 – Famille Carabello-Baum is thrilled to reveal Simone 2016, the new vintage of Château de Pommard’s iconic wine from the Clos Marey-Monge. 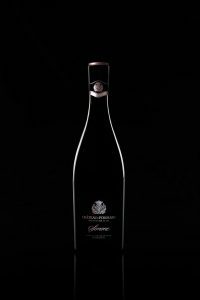 With 1,800 bottles produced in the most generous years, Simone is the family’s rarest cuvée — available by allocation only. Born from a remarkable terroir, just 0.53 hectares in size, Simone embodies the family’s ultimate commitment. 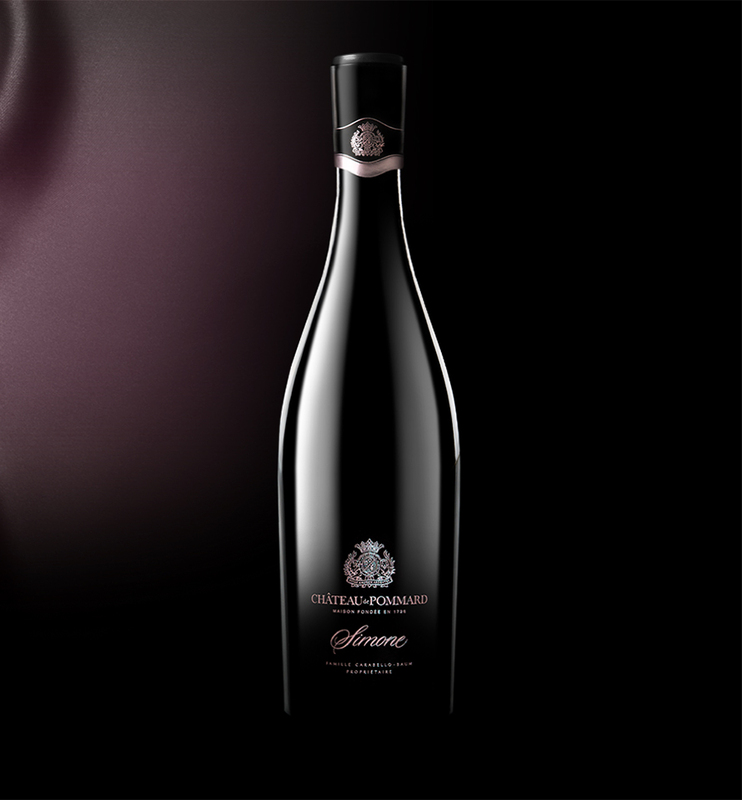 Complex and elegant, Simone 2016 reveals a fragrant nose marked by aromas of black fruits, elderberries and fresh rose, lined with notes of black pepper. The first impression on the mouth is energetic, and the palate reveals all the freshness of the vintage accompanied by a long silky finish. The delicacy, intensity, and structure of a red wine strongly depend on the quality of the internal surface of clay contained in the soil. The higher the internal density, the more a vineyard can produce grand cuvées. With an internal surface density of 730 square meters per gram, Simone is close to the world record of the Grand Crus from Côte de Nuits. In 2015, Château de Pommard began its biodynamic journey in the Clos Marey-Monge, a 20-hectare monopole in Burgundy’s Côte d’Or region. Starting with Simone, horses have replaced machines, chemicals are banned, and in place, all-natural preparations are used. Simone’s vines are far stronger, with one-hundred-year-old stocks demonstrating more vigor, and the ability to fight pests and diseases on their own. Today, Château de Pommard’s winemakers plow the soils the traditional way, prune the vines by hand, gently harvest the grapes, and age the wine in French oak barrels from the forests surrounding Burgundy. Three years into the conversion, the wines are more honest and energetic, displaying extra intensity on the nose and vibration on the palate. Famille Carabello-Baum believes a wine must reveal what Mother Nature intended. The family’s commitment to minimize human intervention and let nature take its course, is a long-term engagement, both in the vineyard and the cuverie. During the fermentation process, there is as little interference as possible, allowing the tannins to extract themselves naturally—producing perfectly balanced wines approachable now, but ready to age and mature for decades. Inspired by the commitment of women dedicated to important causes around the world, Château de Pommard’s Propriétaire, Julie Carabello, has created the Simone Awards. 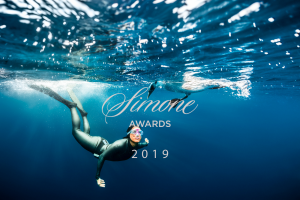 Every January, as the family releases its new Simone vintage, three women are selected to receive the Simone Award. Through this prize, Famille Carabello-Baum aims to celebrate the commitment of each Simone Award recipient and support the causes they embrace by donating to them 10% of the profits from the sale of the annual Simone vintage. Made by Nature in France. Every year, consumers and professionals from more than 80 countries around the world visit Château de Pommard to learn about the world of wine from Wine and Spirit Education Trust (WSET) professionals and taste the purest expressions of Chardonnay and Pinot Noir from villages along the Route des Grands Crus. 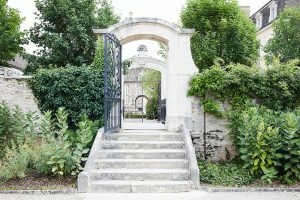 From the grape to the glass, guests experience Clos Marey-Monge, a geological marvel, and home to seven distinct clay and limestone rich plots, now protected as one of the world heritage Climats of Burgundy by UNESCO. Founded in 1726, Château de Pommard combines three hundred years of savoir-faire and the innovative vision of the Famille Carabello-Baum for the future. The recent conversion to biodynamic viticulture is producing wines infused with an unmistakable sense of place while preserving the planet we live on. Wine lovers and critics agree the family’s cuvées are honest and energetic, displaying more intensity on the nose and extra vibration on the palate.